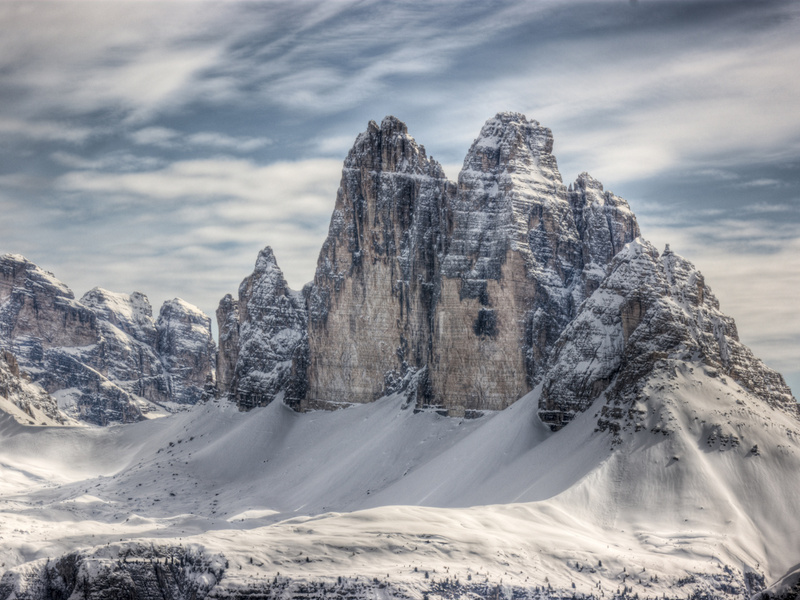 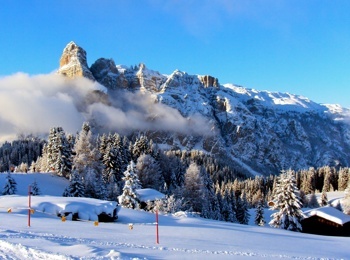 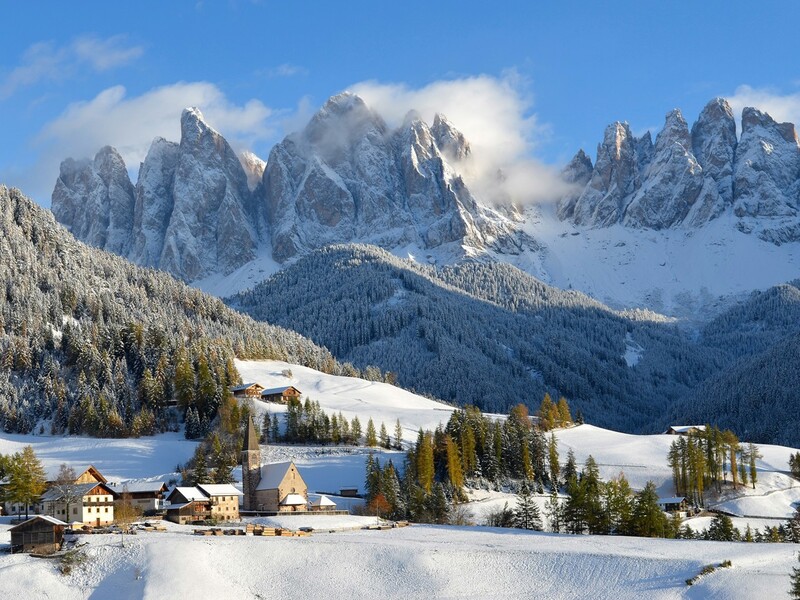 Under a soft covering of snow you will see the Dolomites in South Tyrol gracefully rising high above the landscape and also the villages are covered with a thick layer of snow, giving a most romantic impression. 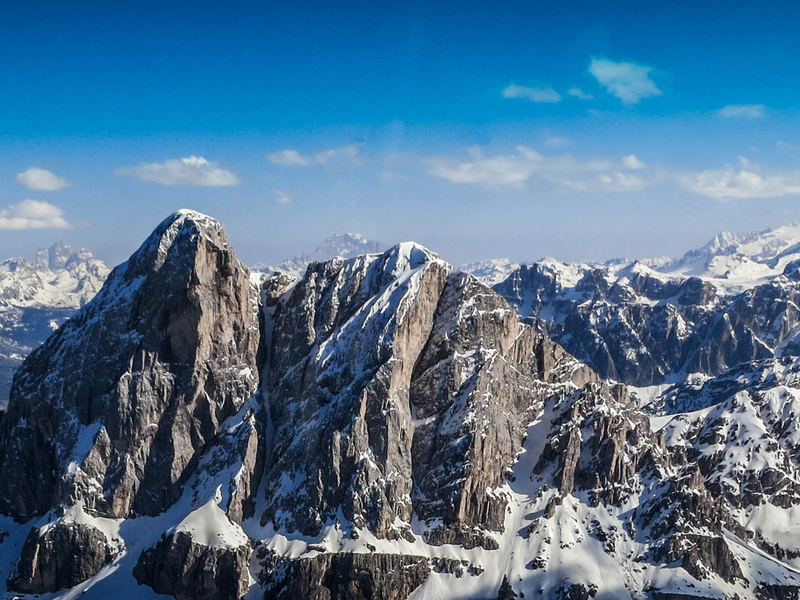 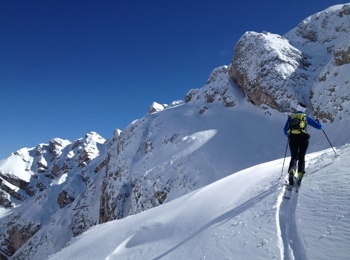 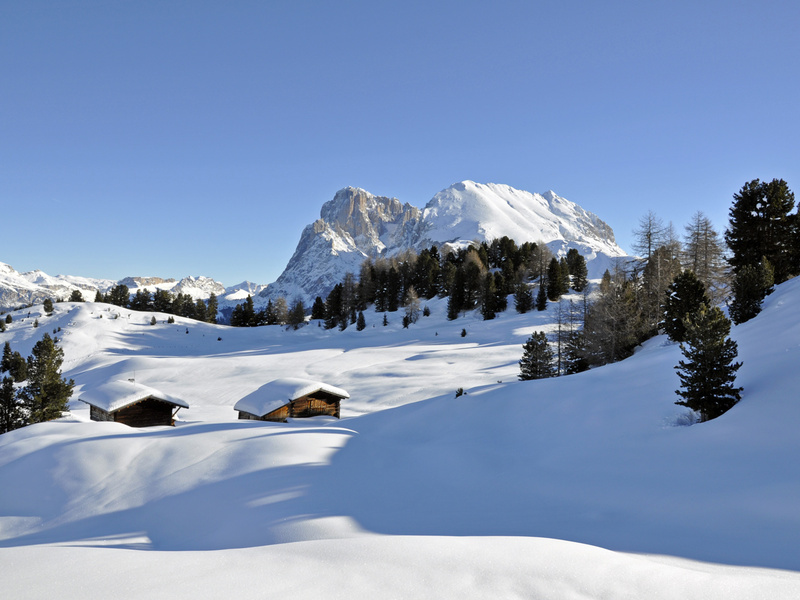 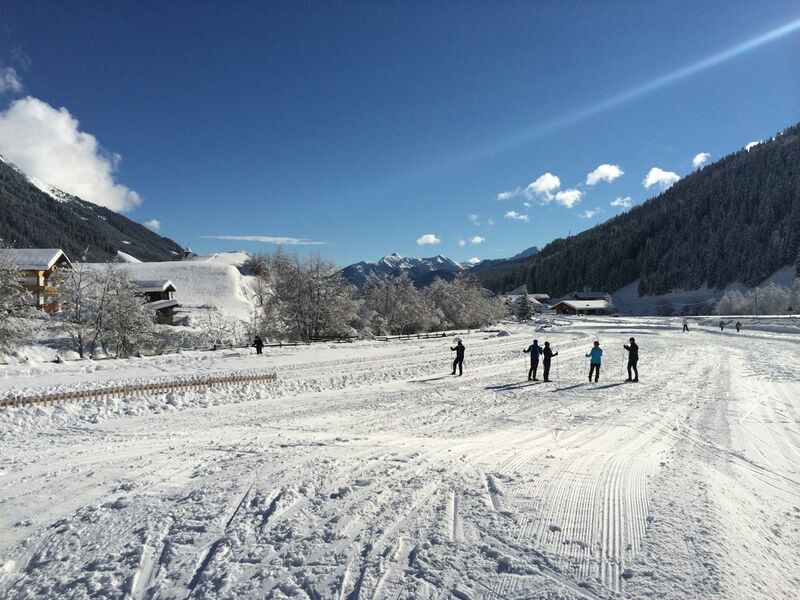 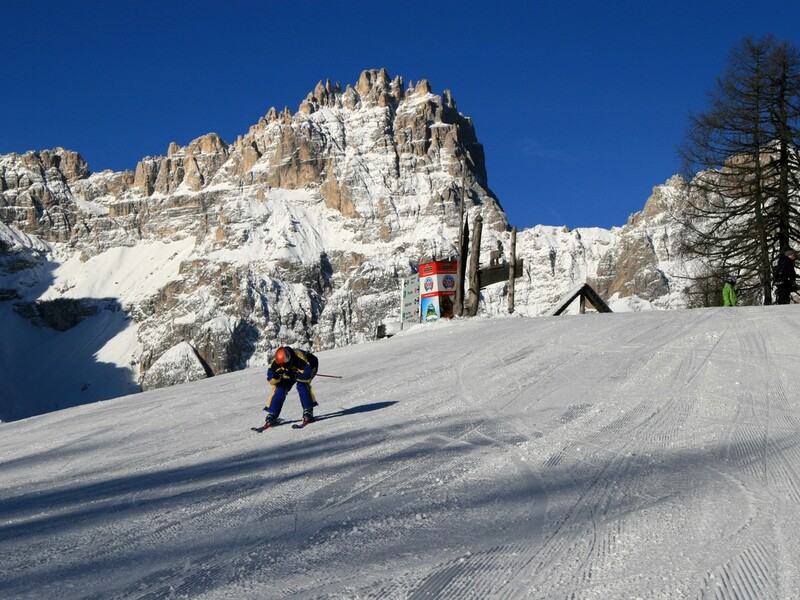 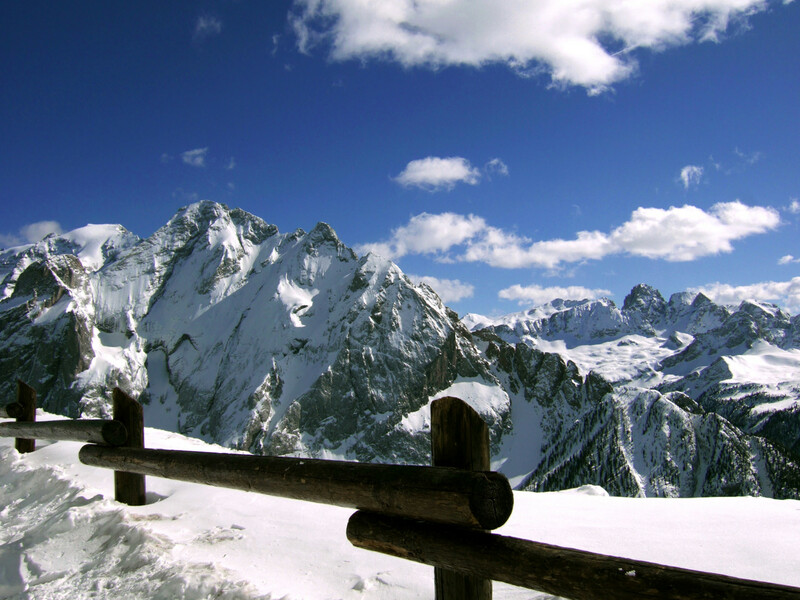 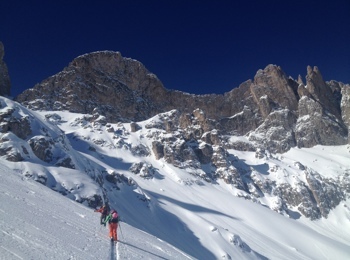 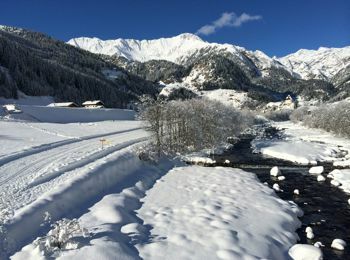 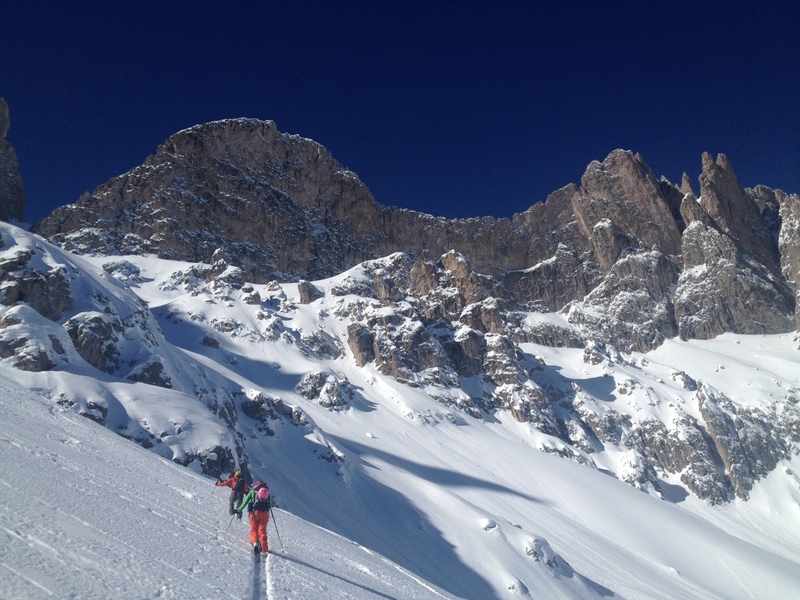 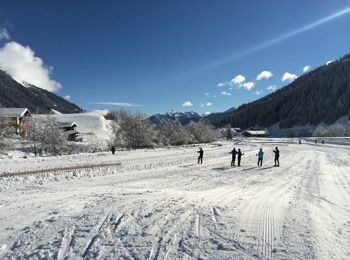 However, the atmosphere is not completely dozy – on the contrary, winter in South Tyrol is a paradise for all kinds of winter athletes and of course for guests coming from all over the world to enjoy the winter white scenery. 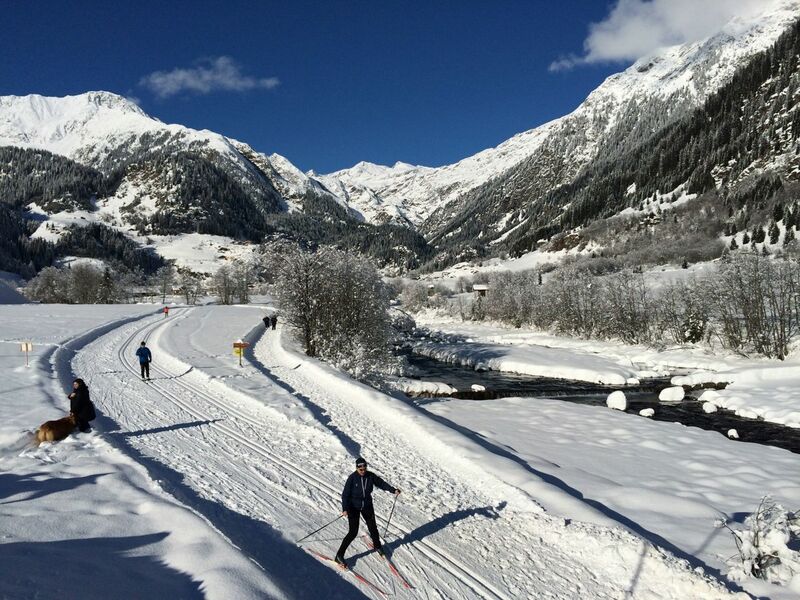 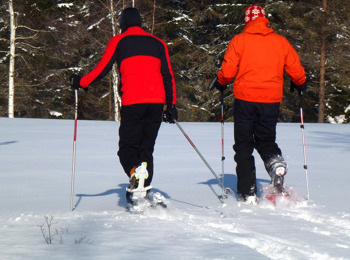 You can go skiing on the best and most challenging ski slopes, explore the wonderful cross-country ski runs or make wonderful winter hikes through the romantic snow-covered landscape. 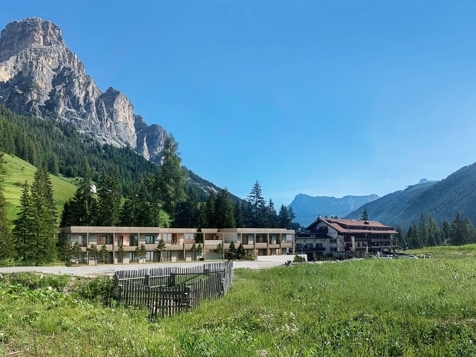 In the evening you will take a rest in one of the warm and cozy hotels in South Tyrol, enjoying modern spa treatments and culinary delights of the local cuisine. 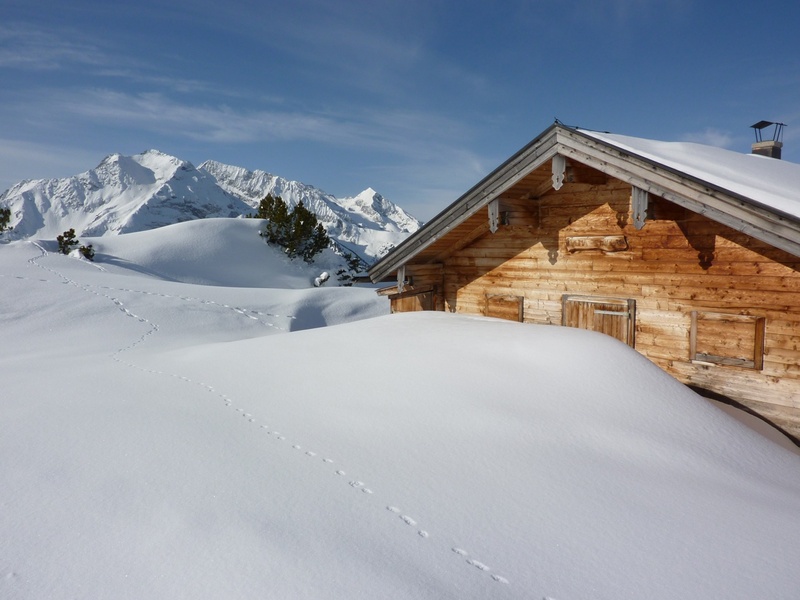 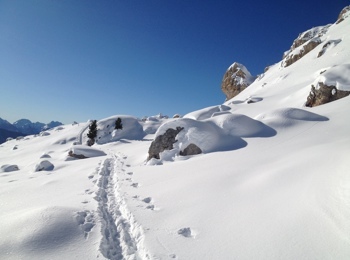 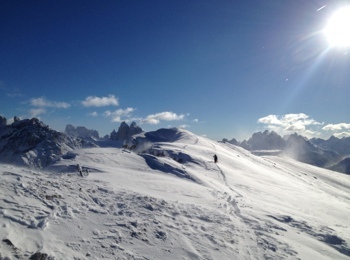 The winter season in the Alps offers a lot – for old and young people and especially during Christmas time. During the advent and above all on the many popular Christmas markets you can taste many traditional delicacies such as roasted chestnuts or a glass of hot mulled wine. 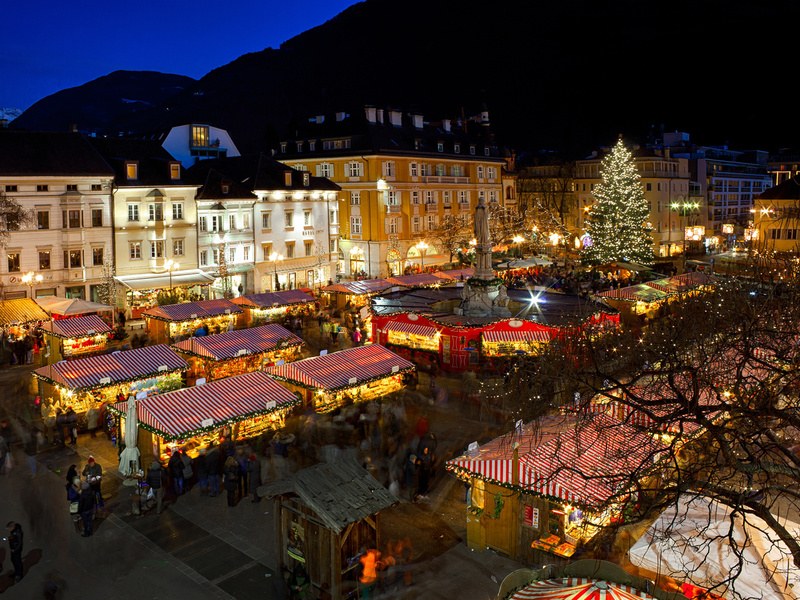 Experience the dreamy atmosphere and buy some nice presents for your friends.